We always tell our volunteers and everyone that meets us that VIDA Rescue belongs to all of its volunteers and anyone who wants to be a part of it, not just a single person. Our team is extensive, and we even have amazing, dedicated volunteers who help us post animals, connected with people, and email adopters from across the world. 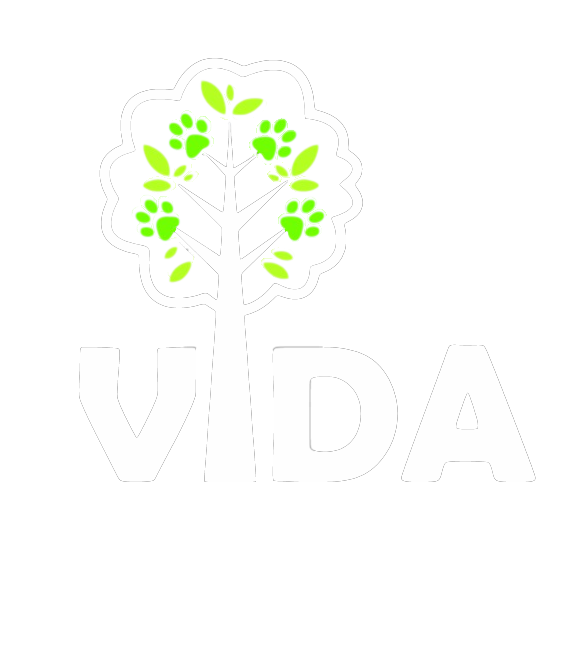 If you are interested in being a part of VIDA, check out our volunteer and ways to give pages! Laura is a Vet Tech and has been fostering animals for over 10 years. 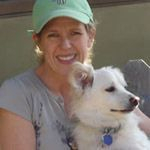 Julie has been fostering dogs for over 10 years. Lisa has been fostering for over 10 yrs.